This clean eating oatmeal cookie overnight oatmeal recipe is perfect for rushed mornings. Simply prep the night before! 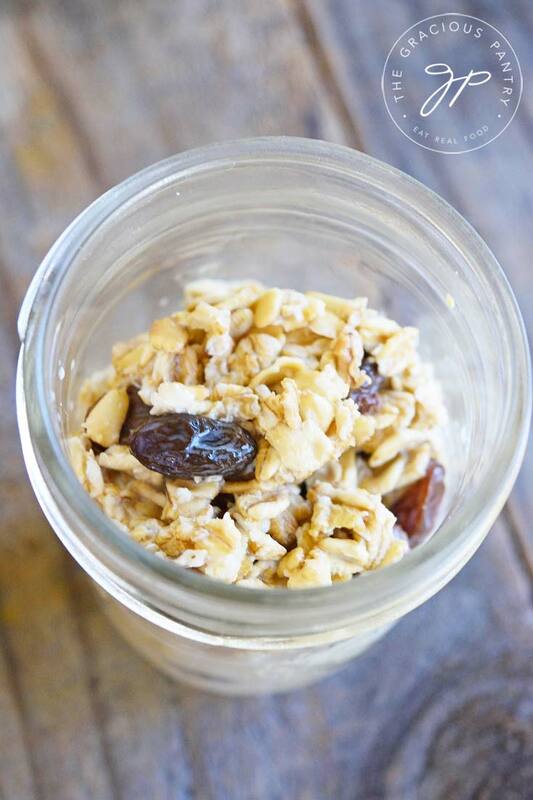 If you love oatmeal raisin cookies, then this should be your morning bowl of oats! 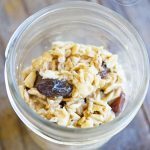 In this series of 5 overnight oatmeal recipes, I couldn’t skip the most obvious and well loved flavor of the epic, oatmeal cookie. I mean, you’d be hard pressed to find a more “typical” combination for oats and for good reason!! This easy to prep oatmeal packet will live in your freezer for up to 6 months! And making them doesn’t even dirty a pot. You really can’t get much easier then that! Just combine the oats and milk and set it in your fridge overnight. In the morning, you’ll wake up to oats that are ready to eat! Either enjoy them cold out of the fridge (surprisingly good! ), or warm them in the microwave for about a minute. Either way, it’s a delicious breakfast that just can’t get any easier! If you want to use coconut milk, use light coconut milk. It absorbs into the oats better. 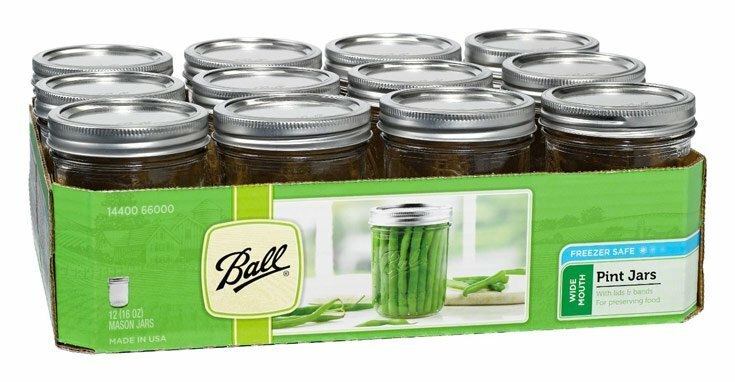 Combine all ingredients in a small, zipper-top baggie and toss in the freezer for up to 6 months. The night before you plan to eat your oats, place them in a jar or covered bowl with 1 cup milk (any kind) and let sit in the fridge overnight. Serve cold or warm up on the stove top or in the microwave. Combine all ingredients in a small, zipper-top baggie and toss in the freezer for a future busy morning! When you're ready to cook simply put the contents of the bag into a small pot with a 1 cup of milk (any kind) and cook according to package directions on the oats container. Please note that the nutrition data below is a ballpark figure. Exact data is not possible. Data does not include milk. « 5 Clean Eating Chicken Sheet Pan Dinners You Can Prep In Minutes! This sounds delicious!! Trying this this week!